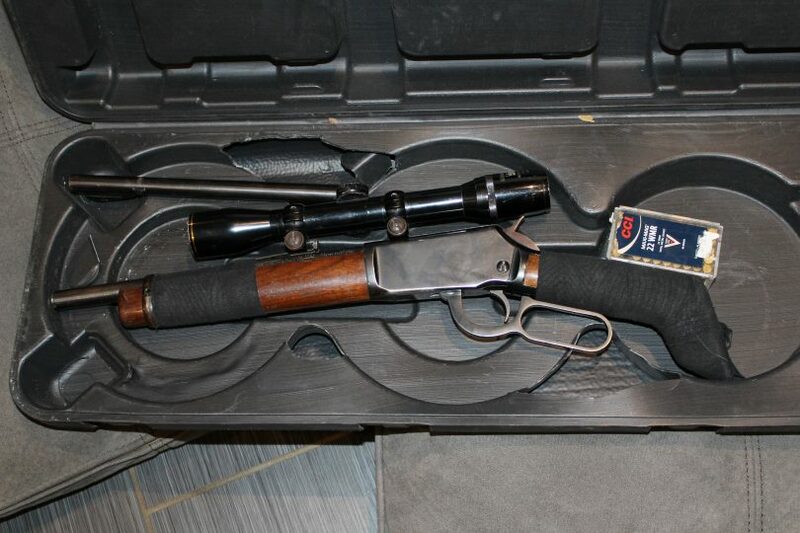 A 29-year-old man has been charged after police seized drugs, money and a firearm on Thursday afternoon (11 April). Yesterday, police executed a search warrant on a vehicle and an address in Narrabundah where they seized one firearm, firearm components, ammunition, illicit drugs and a sum of money. Police arrested a man and transported him to the ACT Watch House. 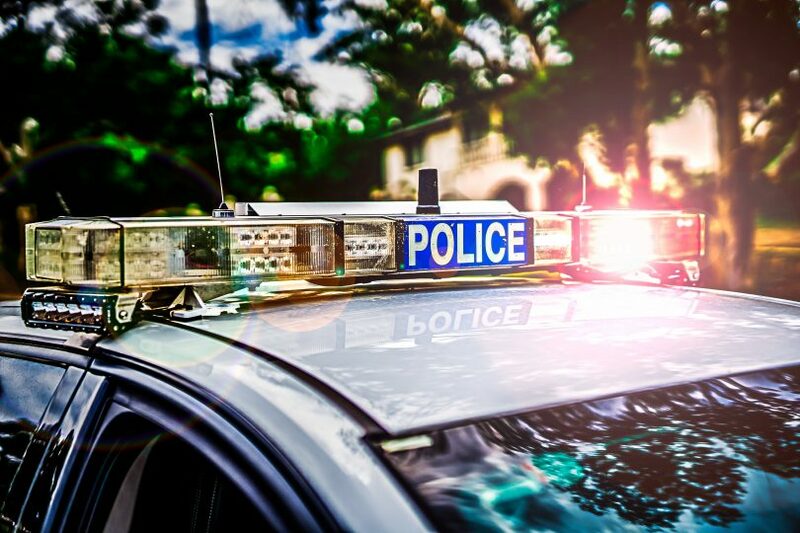 A 29-year-old man will face the ACT Magistrates Court on Friday afternoon (12 April), charged with unauthorised possession of a firearm, trafficking methylamphetamine, possession of suspected proceeds of crime and breach of bail. Police are urging anyone who may have any information about this type of criminal activity in our community to contact Crime Stoppers on 1800 333 000, or via the Crime Stoppers ACT website.